The members, associaties, and directors of the International Center for Clinical Excellence are proud to announce a partnership with Optum Health’s Campaign for Excellence. Optum Health works with employers, payers, and providers serving nearly 60,000,000 people. Their “Campaign for Excellence (CFE)” was specifically designed to enhance the quality and outcome of behavioral health services by recognizing top performing clinicians. To date, over 4,000 providers spread across the United States are participating in the CFE, which involves ongoing measurement and benchmarking of client outcome and satisfaction. 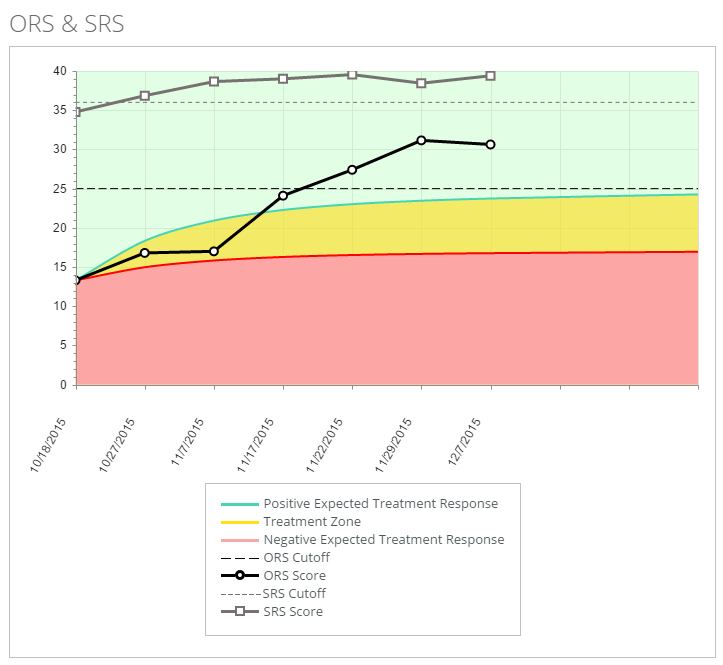 CFE clinicians are not only provided with feedback regarding the outcome of the individuals they meet and work with but able to compare their overall effectiveness to other providers in the Optum Health network. Performance research makes clear that such comparisons are a necessary first step in the development of expertise. The second? As Miller and Hubble point out in The Road to Mastery, c-o-m-m-u-n-i-t-y. Top performers do not exist in a vacuum. Across a number of domains–chess, mathematics, medicine, or psychotherapy–the “best of the best” benefit from a complex and interlocking network of people, places, resources, and circumstances without which excellence remains out of reach. And now, we are pleased to welcome these CFE providers to the ICCE community. 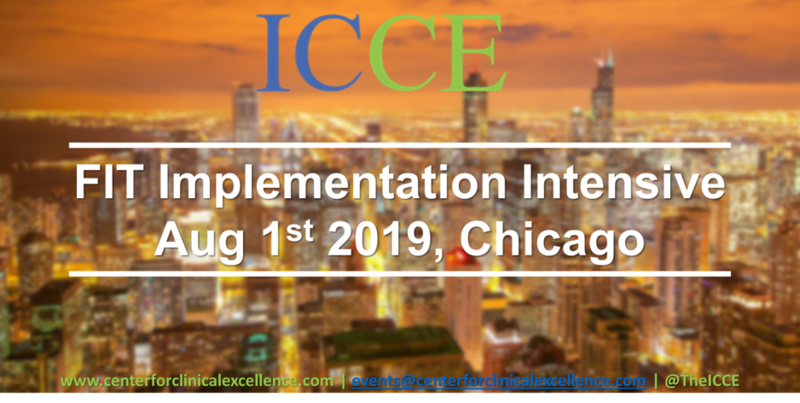 In December 2009, the International Center for Clinical Excellence was launched and since then, it has grown into the largest, global, web-based network of clinicians, researchers, administrators, and policymakers dedicated to excellence in behavioral health. 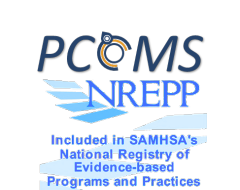 Clinicians can choose to participate in any of the 100-plus forums, create their own discussion groups, immerse themselves in a library of documents and how-to-videos, and most importantly meet with and consult with peers. Indeed, with the addition of clinicians from Optum Health, total ICCE membership will exceed 5000! 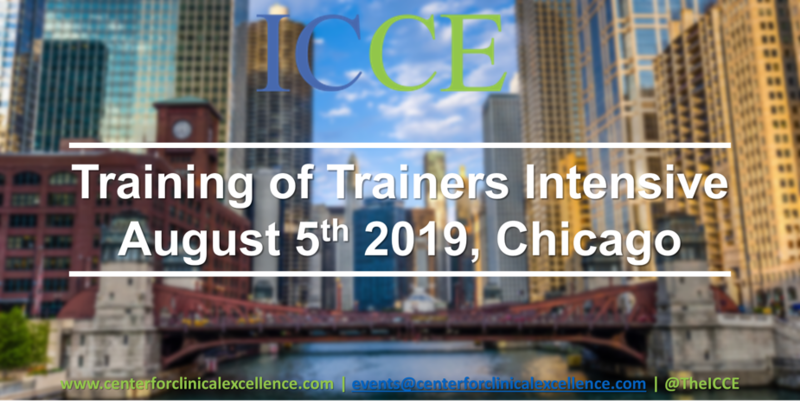 ICCE members will most certainly benefit from the knowledge and experience of the CFE clinicians. And if experience of members to date is any indication, CFE providers will find the community helpful in nurturning their continued professional growth. Indeed, what has been so striking about ICCE is that it transcends its online limitations–which often reinforce anonymity and invisibility–to provide members with the same complex norms of personal connection, openness, and honesty, mutual trust and support, challenge and accountability, that any “land-based” community of excellence offers. Optum Health is providing CFE clinicians with a unique URL for joining the ICCE. Don’t despair if you are not a provider for Optum Health or participant in the CFE. 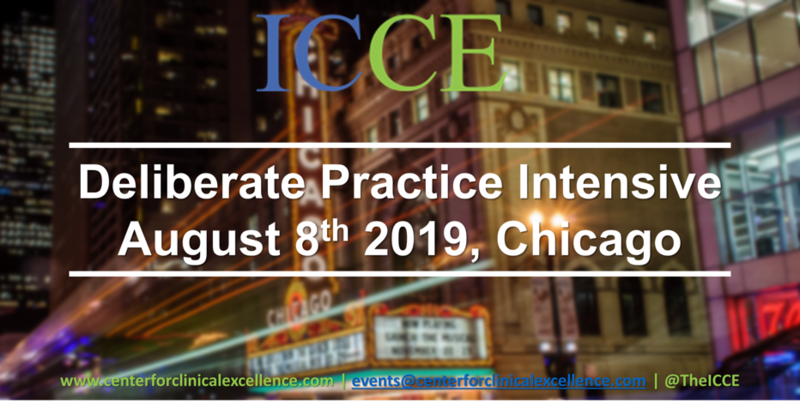 You too can join the ICCE by going to: http://centerforclinicalexcellence.com/register. Look forward to meeting you online!